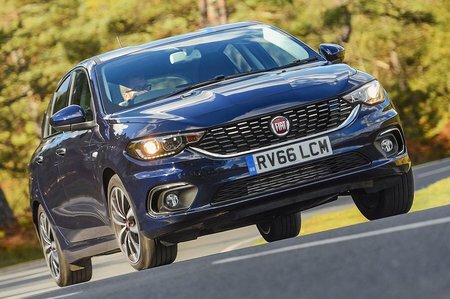 Fiat Tipo 1.6 Multijet Lounge 5dr 2019 Review | What Car? In the real world, this 1.6-litre diesel is the gutsiest performer with decent fuel economy and CO2 emissions. This is also the only diesel engine to be offered with an automatic gearbox. Being a modern dual-clutch auto, there’s no economy or emissions penalty, either. It is the priciest engine, though.